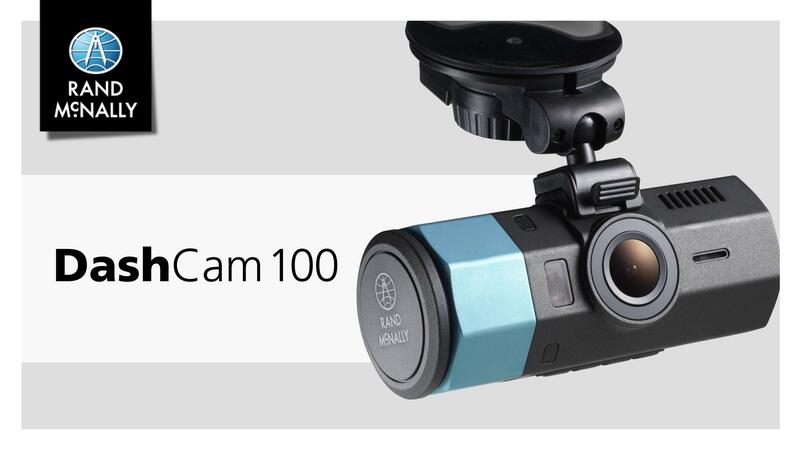 The Dash Cam 100 pairs compact design with high-quality video. 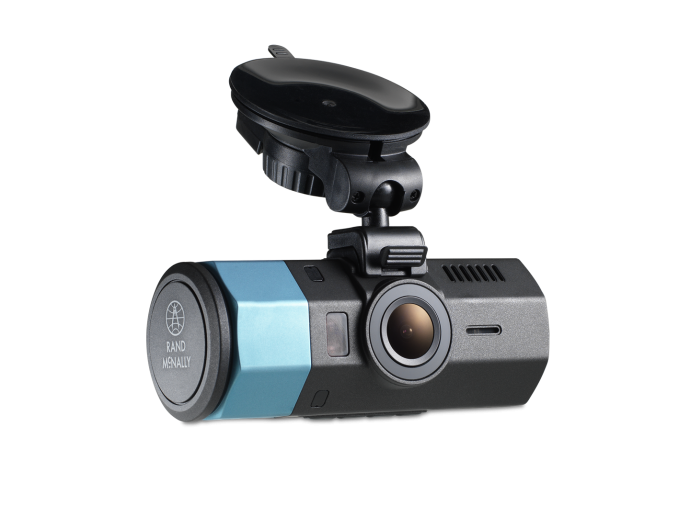 Whether recording a traffic incident or a sunset, the Dash Cam 100 is your go-to in-car camera. 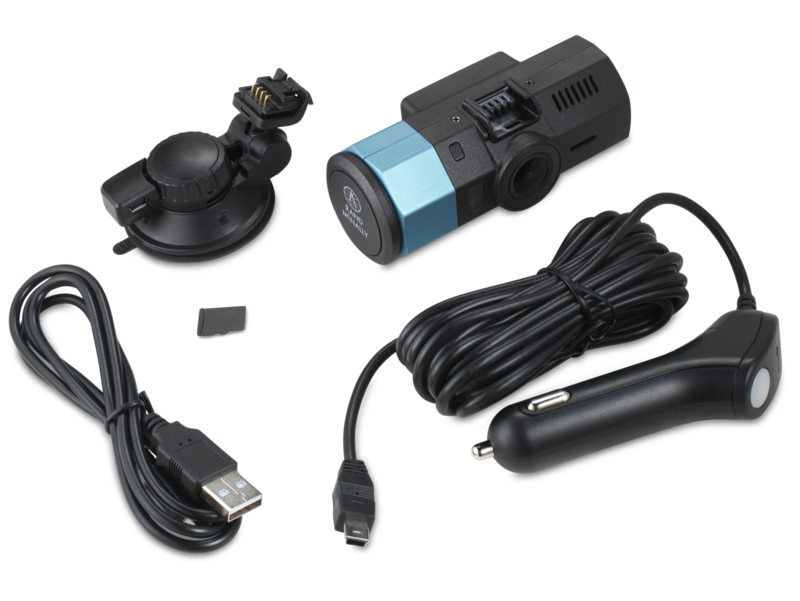 With an extra wide angle and HD video, the Dash Cam 100 captures the whole road. 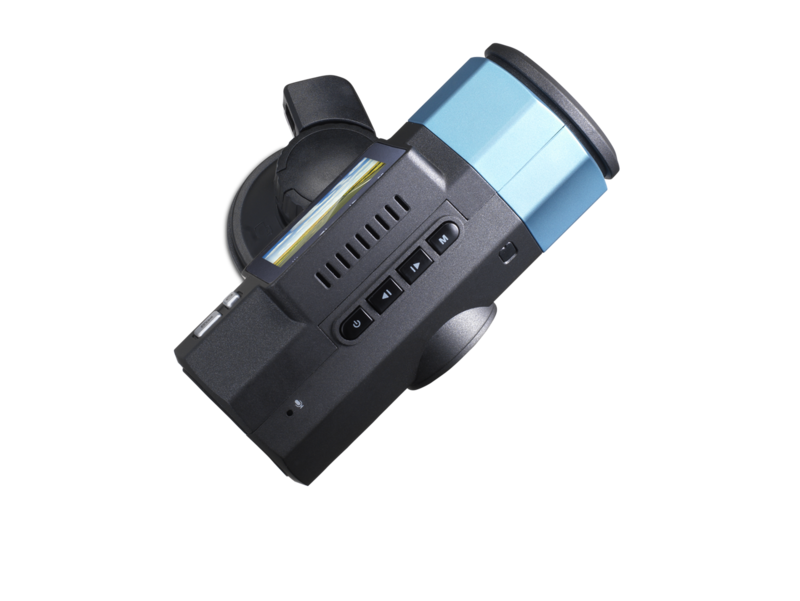 Automatic time and date stamping ensures you'll always know when the video was recorded. The time lapse feature records your entire journey and acts as a keepsake of your trip. 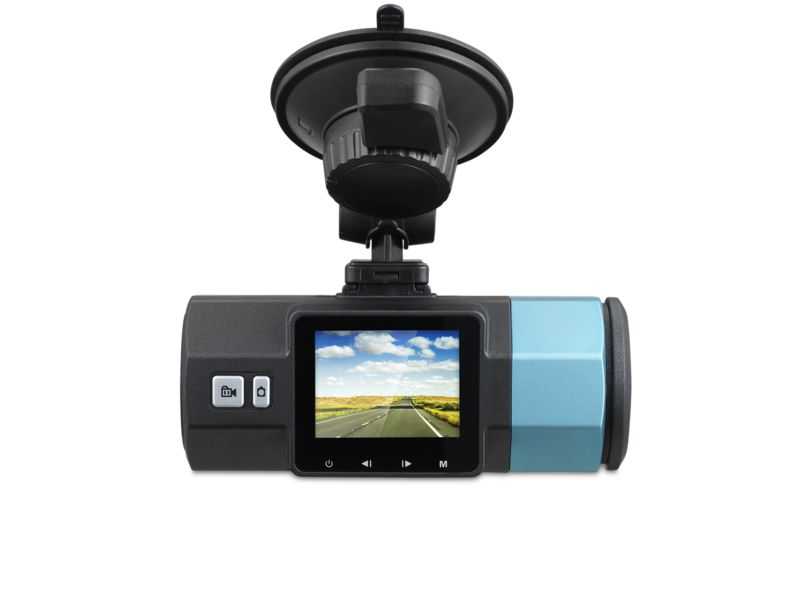 The included G sensor automatically saves video when a collision occurs, so you'll always have a record of an accident.